This authoritative and extremely readable biography is the first since the Victorian Age to pay full attention to Shakespeare’s life and times and their numerous subtle connections to his works. 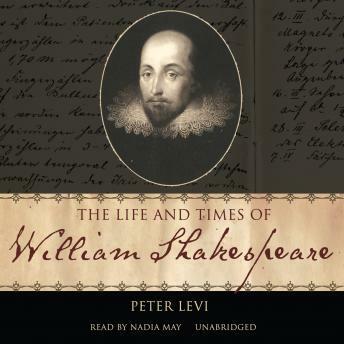 Peter Levi emphasizes the background of Shakespeare’s life: the local and national events that shaped his experiences, his family and friends, and the Elizabethan people with whom he shared his life and populated his plays. Bringing together new research and new discoveries and reexamining the famous legends about Shakespeare, Levi uses the writings of modern historians to shed light on the poet’s life. This valuable work will be the definitive life of Shakespeare for many years to come.